We can provide a variety of different roofing options. Since 1963, Pascuzzi Brothers & Sons have been providing a professional service for those people in need of roofing in Cambridgeshire. 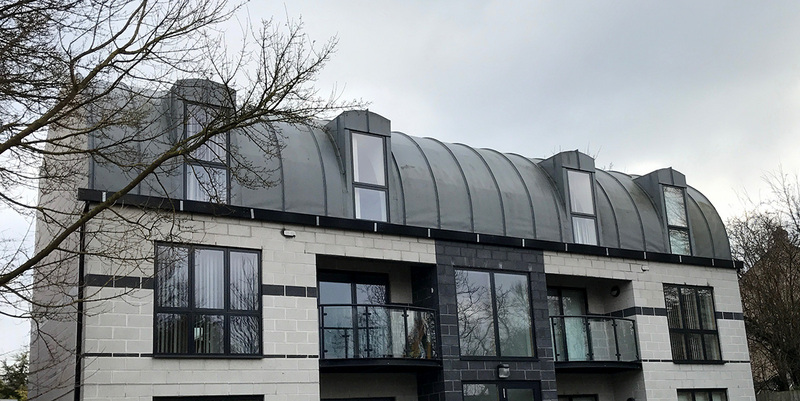 We offer a variety of different services including; EPDM roofs and FSG roofs, and all of the roofing services that we provide are carried out to the highest of quality by our experienced roofing team. As well as this, our highly skilled workers can provide a premium repair or rebuild service for your roof at a competitive price. Everyone in our roofing team is CITB-trained and the hard efforts put in by our team have earned us a well-deserved reputation as well as a Local Authority Approval. If you have encountered any problems with your roof e.g. leaking, Pascuzzi Brothers & Sons are the experienced roofing contractors that you need to tackle your problem. We only use the highest quality products such as Kemper System, Index, Copernit and IKO Armourplan when carrying out our services because we like to make sure that our finished products are durable and of the best standard possible. 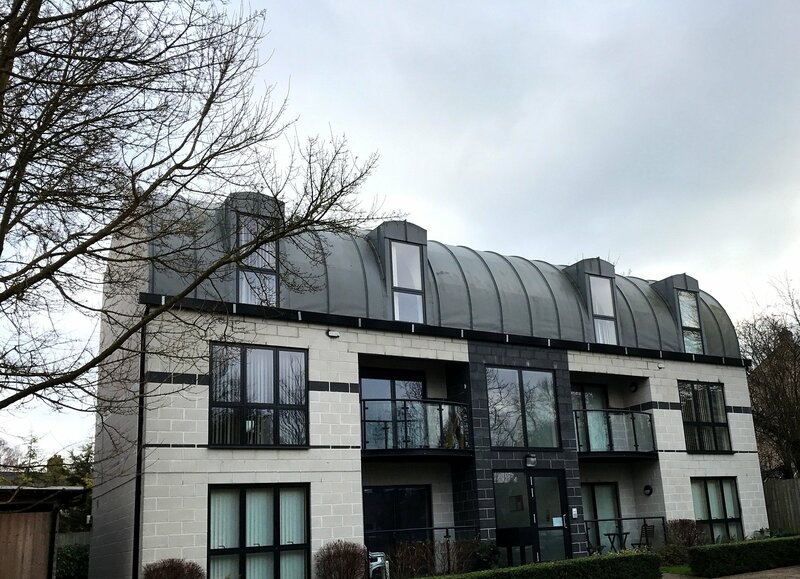 So for your professional roofers in Cambridgeshire, get in contact with Pascuzzi Brothers & Sons and we’ll do our best to assist you with your roofing problems.